Ok so from what I understand, there are two types of recorders? In pianist mode, there is an audio which can record line-in instruments and do over-dubbing, but I wouldn't be able to record the instruments found in sound mode using that method? Is that right? 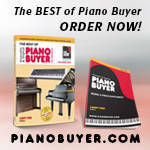 Both Pianist mode and Sound mode offer an Internal recorder and USB memory recorder. In Pianist mode, the Internal recorder captures the performance as audio data, and stores it to internal memory. This mode will also capture and mix Bluetooth audio and Line in audio with the recording, however Overdubbing is not possible. The USB Audio recorder in Pianist mode offers more or less the same functionality, but provides the ability to choose between WAV or MP3 recording, and adds Overdubbing possibility. In Sound mode the Internal recorder captures the performance as MIDI data, and stores it to internal memory. This mode will therefore not capture/mix Bluetooth audio nor Line In audio, however it is possible to save recordings as MIDI data to USB memory, or convert them to WAV or MP3 audio. The USB Audio recorder in Sound mode offers the same functionality as the USB Audio recorder in Pianist mode. For more information regarding the differences between the Internal recorder and USB memory recorder, please refer to the table below, taken from page 39 of the owner's manual. Does the Kawai 300 or U1 have this over-dubbing feature? 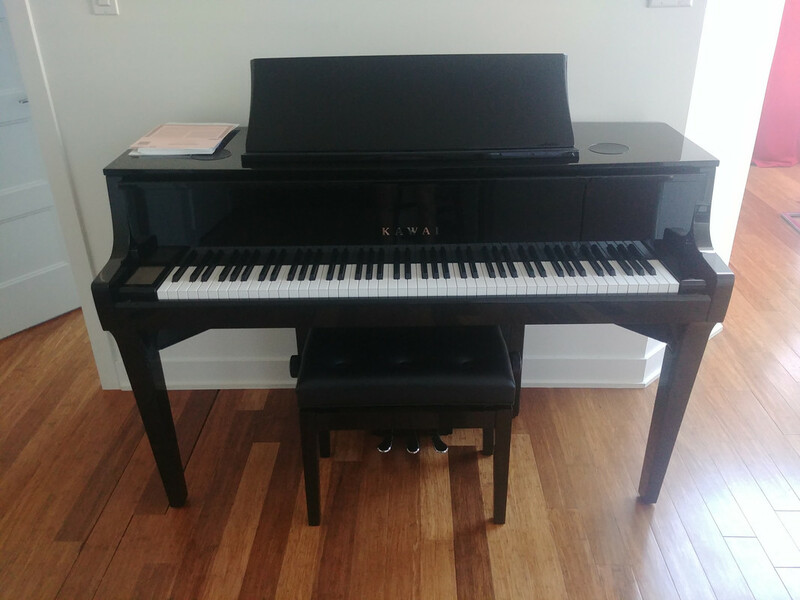 A Kawai K-300 is an acoustic upright piano, and does not offer any digital features. However, the AnyTimeX models (ATX2 and forthcoming ATX3/AURES) do offer overdubbing functionality. The ATX3/AURES digital features and operation are identical to the NV10 and CA98/CA78. Yes it helps a lot!! From what I understand, for what I'd like to do, it seems like both the K300 ATX2 and NV10 do what I want. The NV10 action is better, but the K300 having its strings probably will lose less value over time. Which one would you recommend being from Kawai? Do you have any release date for the ATX3 in North America? I tested a bit the NV10 functions today. I recorded in Pianist mode on track1 (internal) and every time I played the recording, the piano crashed. Meaning, no sounds were coming from the piano and I couldn't select anything on the screen afterwards. I couldn't even shutdown the piano without unplugging it. I could repeat that process. Being a pioneer as a NV10 owner :P, did you have any problems with the recordings? Did you have any sorts of other issues I should be aware of? The buzzing sound was removed with firmware 1.02 right? Please feel free to pm me for any details you might have as I'm considering the NV10, but I'm a bit reluctant because of these. Also, the U1 doesn't seem to do over dubbing. Can anyone confirm? That would eliminate that option. Which one would you recommend being from Kawai? I would recommend the instrument that brings you the most musical enjoyment. I'm afraid not. Please note that the ATX3/AURES has not been formally announced by Kawai Japan yet (although these models were previewed at Musikmesse earlier in the year). 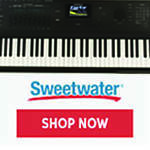 My recommendation would be to contact Kawai America directly for local availability. That obviously shouldn't happen. May I ask if you informed the dealer of this issue? Indeed, may I ask if you could tell me name of the dealer that you visited, please? No, that recording playback crash has not happened for me. 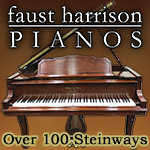 Sounds as if the piano in question has a defect. Regarding the "buzzing": That's a more difficult topic. Different people probably mean different things when they describe this buzzing problem here in the forum, so it's hard to get a baseline for what the problem actually is. However, the consensus right now seems to be, that some units (I assume a minority, but unfortunately a non-negligible minority) seems to have some sort of "buzzing" artefact, while the other units don't . My piano for example does not have it. But no, wo those units that are affected, the 1.02 firmware makes no difference and does not fix it. Those owners are still waiting for a fix from Kawai. Unfortunately it seems to be a bit of a gamble if one gets a normal unit, or one of the unlucky affected units. 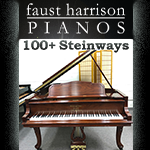 Unless you can test the exact piano you are going to get in the shop first. [quote=Kawai James]May I ask if you informed the dealer of this issue? The piano will be replaced in store. I've not had a recording playback crash (though I rarely have ever used playback on the NV10). I can however trigger a reproduceable hard-crash (requiring unplugging the AC cable) upon recording/saving though, which may be related. I haven't mentioned it earlier because I've been using an unreleased firmware (to address the double keystrikes with touch curve off) but I feel it may be related. I've notified my local Kawai office about it and they've sent the report to Japan. I compared side by side with a friend the sound of the NV10 with the K300 and I was able to reproduce pretty much the same sound after tweaking a bit the NV10. And I barely touched any config! So, that convinced me that the sound could be even better with NV10, even if digital. Very good Choise....NV10 is Great Digital Piano.. This link doesn’t work. Did you get the NV10 yet? Let us know what you think. Oops, let me try that again!